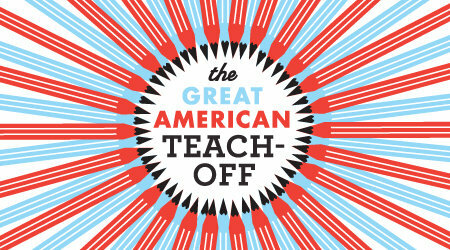 As some of you may know, a couple of weeks ago I was told I was one of 10 finalists in the Great American Teach Off. This contest was created to highlight great elementary educators across the nation and I am frankly astounded to be part of the group. Not only that but the grand prize in the contest is $10,000 for my classroom. The last two weeks I have been very busy creating videos highlighting my students and how we are innovative and making a difference and now I need your help. The final part of the contest is a nationwide vote-off. Every week they post a video and the lowest two vote-getters will be eliminated until finally one is left standing. I do feel like I am on American Idol right now, but thankfully it is not my singing chops being evaluated but rather me as a teacher. Voting starts on Monday at 1 PM at www.good.is/gato and you can vote once a day for the week. If I survive the first week then I have to get people to vote the following week and so on. 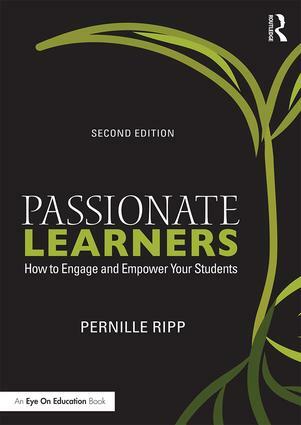 So if you have a moment, would you please consider voting for my classroom (on Monday)? These students work their hearts out, sharing their journeys with the world, and we try to be innovative within the very rigid public school framework. I am proud of the accomplishments of my students, their eagerness to try and fail, and their willingness to share it all with the world. $10,000 for us would mean more books in our library, perhaps a new gym floor, or even carpet in our classroom so we could snuggle up with good books. 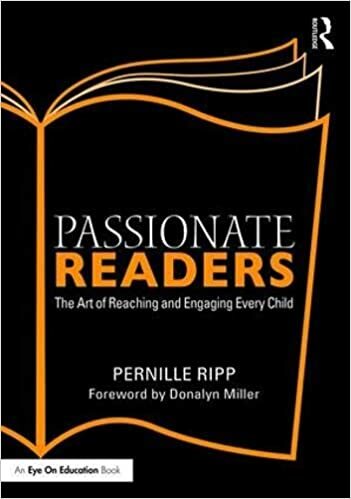 There are many deserving educators out there and I am one of many, thank you for considering.